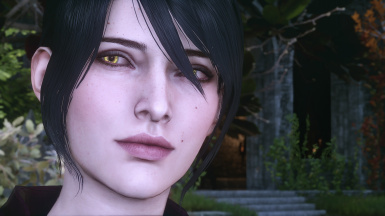 New complexion and an outfit retexture for Morrigan. 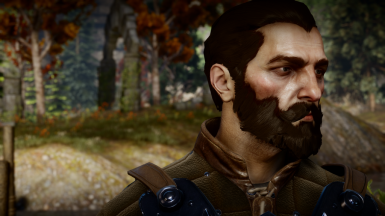 This mod gives Blackwall a short haircut and a trimmed beard. 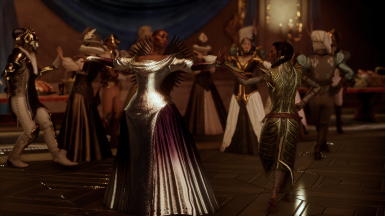 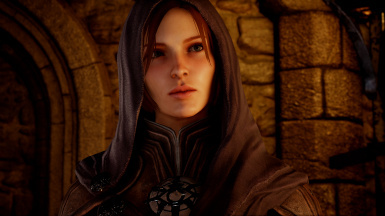 Small tweaks to Leliana's complexion and outfit. 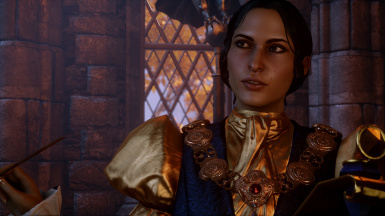 A complexion edit as well as a minor outfit tweak for Josie. 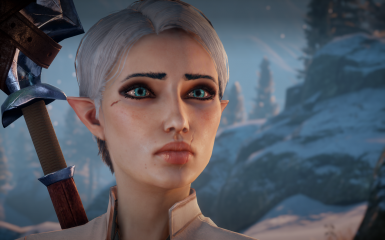 As I already uploaded my human, I thougth I would upload my lovely elf too. 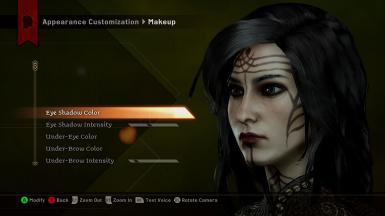 INCLUDE LINKS TO INFO ABOUT TRESPASSER-COMPATIBLE MODS, TRIBUTE TO MODDERS 1 & 2 AND OTHER USEFUL STUFF. 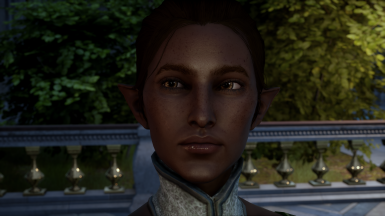 Enjoy - and be gentle. 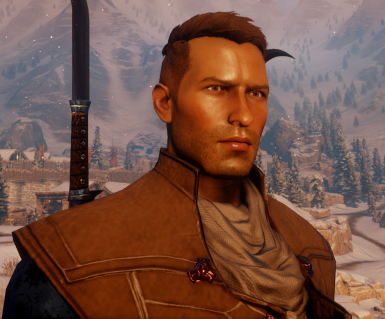 Retextures for Cullen, Solas, and Blackwall making them a little rougher around the edges. 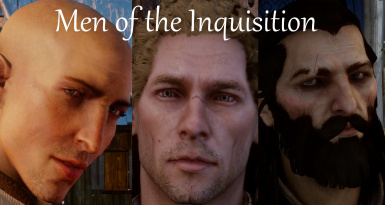 The sliders for my human male inquisitor. 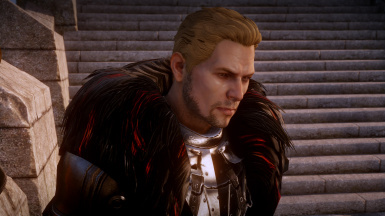 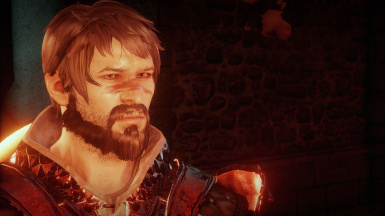 This is a collection of screenshots of the sliders necessary to be identical to Hawke. 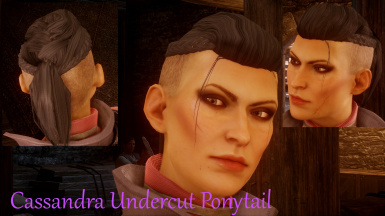 Males only for now unless requested. 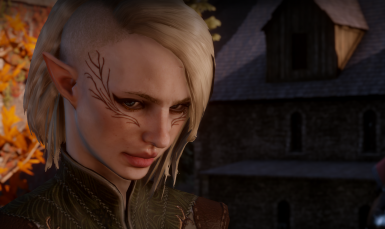 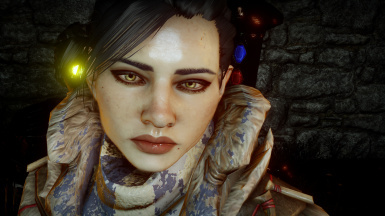 Sliders and/or save file for my female dwarf inquisitor. 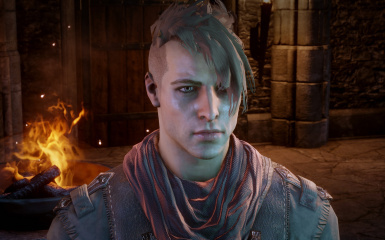 Human Male Rogue saves at various points during the campaign. 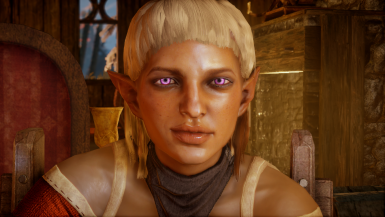 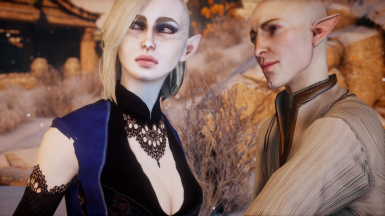 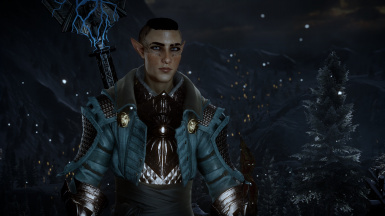 Replaces the full ponytail with fringe for Elf Males Only.